The Batman. 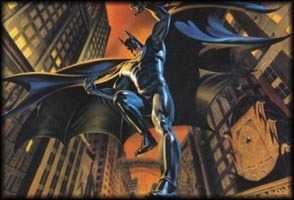 Wb\'s new Batman series, featuring DC Comics well known cap crusader. This time around though, no Batgirl, no Robin, and no Nightwing. This series, takes it from ground zero. The beginning of the beginning, where it all started.